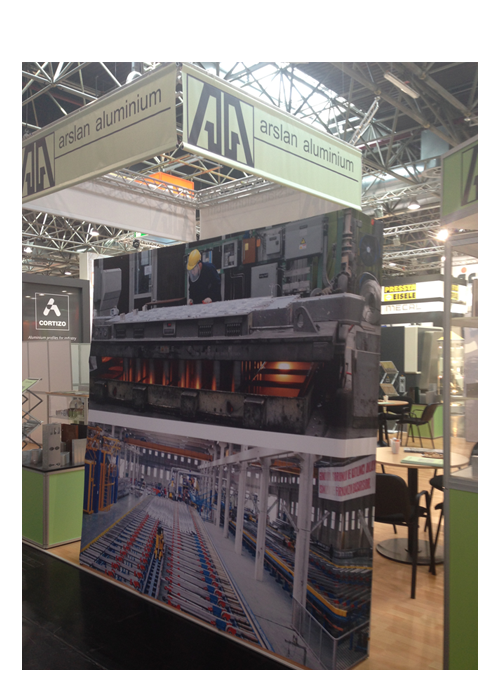 We were in Düsseldorf Aluminium 2014 Fair as Arslan Aluminyum. 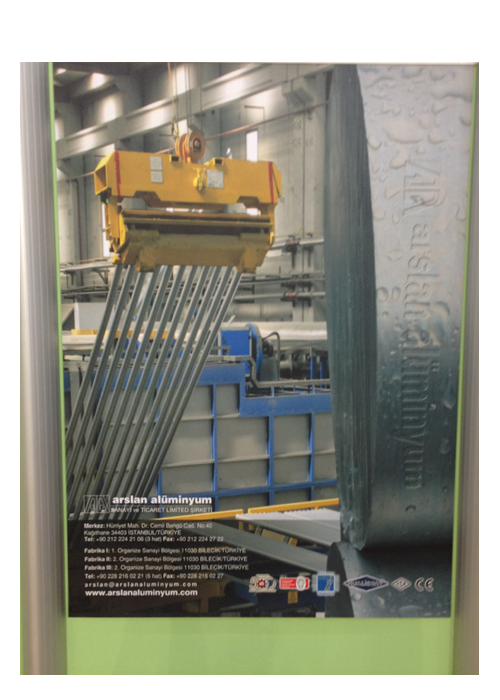 Arslan Aluminyum, which laid the foundation of the smelters in 2010, put the Turkish Aluminum Sector over the top in Düseldorf 2014 fair with its target of 1.000.000 tons/year to the aluminum sector of Turkey. The Aluminium 2014 fair, which took place between October 7-9, 2014 in the city of Düsseldorf of Germany, is arranged in every 2 years and is reported by the experts as the most prestigious organization of the World. This important fair which covers the aluminum metal in the full meaning of it and meets suppliers and customers in terms of number of professional visitors has also a corporate structure to follow up the state of the art technology products as well. 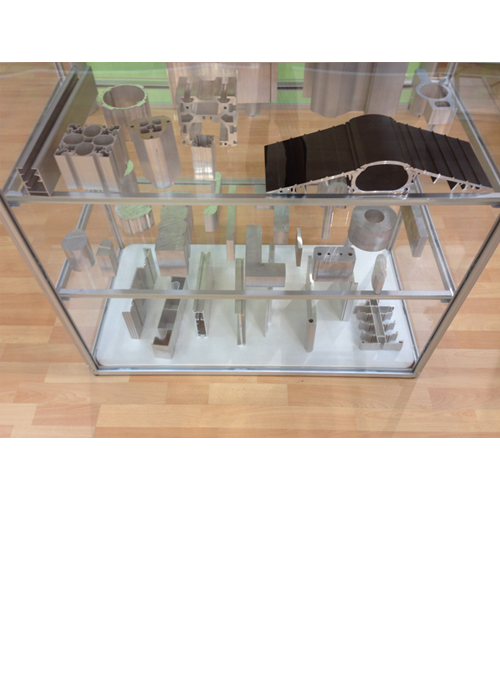 Düsseldof Aluminium 2014 fair which has not lost its popularity with its visitors above 24 thousand especially hosted 1.100 firms producing automotive, electrical, electronic, package and auxiliary materials, in particular constructional products. Our firm, leading the most powerful integrated firms of the Turkish Aluminium Sector has focused on a target being unusual in the history. Directing to solution of aluminium billet requirement of Turkey with all our strength after production of aluminium extrusion profile, our firm is a fully integrated firm having a capacity to produce 120.000 tons/year of aluminium bullion and billet today. Our investments continue without interruption to almost eliminate external dependency of the Turkish Aluminium extrusion sector. Our firm supplies mort of the raw material required by the aluminium extrusion plants and thus we believe that the firms would have a stronger structure on the foreign markets in the following years especially.